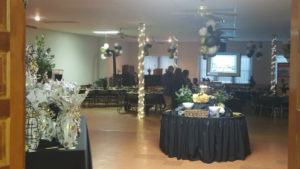 Our full-service banquet hall is the perfect venue for wedding or anniversary receptions, birthdays, reunions or meetings. With Ole’s, your event will be unforgettable. At Ole’s we specialize in custom catering to suit your needs. 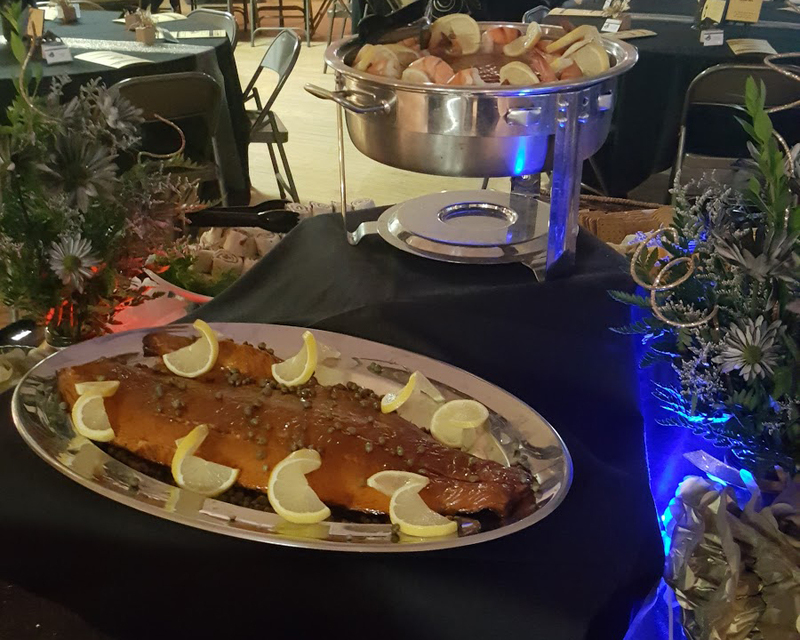 From corporate BBQ’s, holiday parties, events, weddings, meetings and conferences to workshops and seminars, Ole’s will plan the perfect meal. Full Bar Service including bartenders and necessary licensing. 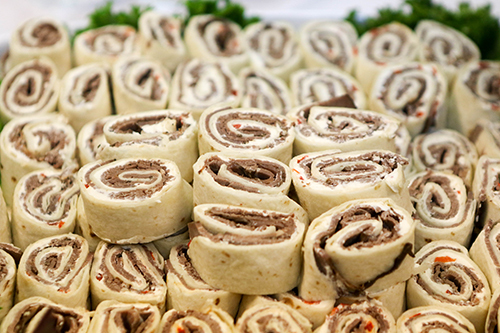 Food can make or break an event, but no one will leave hungry or disappointed if Ole’s caters. Whether its 20 people or 2,000, you can rest assured that Ole’s will provide premium food at a reasonable price. Ole’s offers catering to the North Platte, Paxton and Ogallala areas as well as across Western Nebraska. For a formal proposal, fill out the form on this page or contact Tim Holzfaster at 308-239-4719 or 308-289-6603.